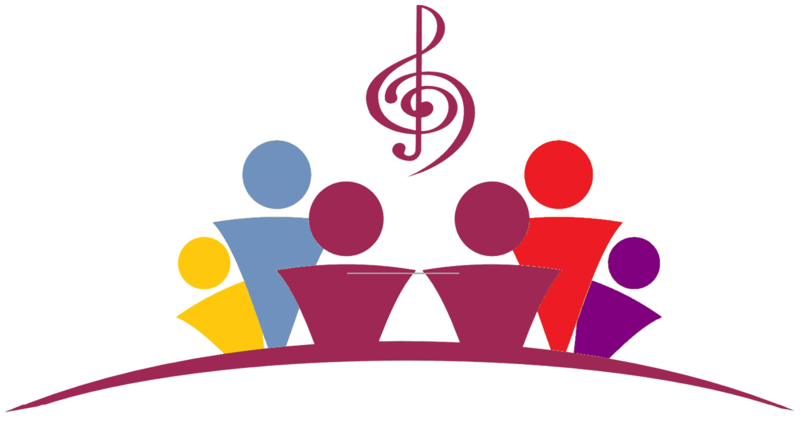 We cannot believe how fast our first day of ABRSM Music Exams has gone already! 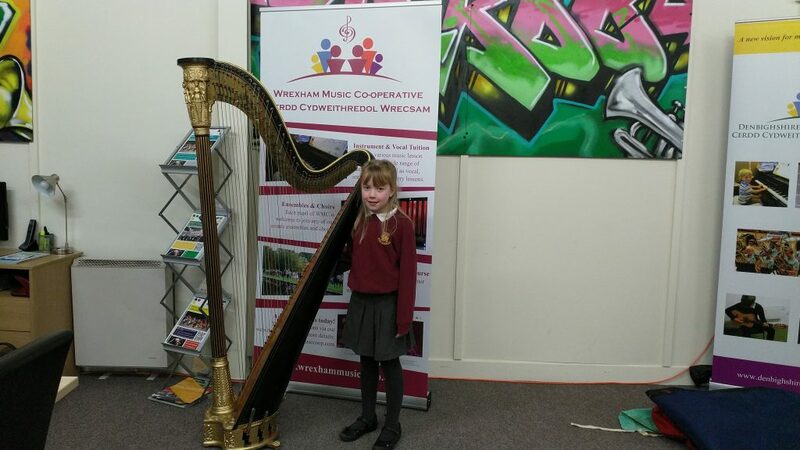 Thank-you to Eiri for starring in our social media today, taking her Grade 2 Harp Exam this morning. We wish everyone taking their exams with us the very best of luck!